Tracy, our resident cook, was the first to read your book here at the mission and “LOVED” it. I am reading your book. It is GREAT. It is the book I wish I had written. Hey Terry, I want to let you know I am really enjoying the book. It’s great great reading. I am on page 60. I am going to want to get more copies for some of the guys and to pass on to other people …It really hits home for me. That’s me, I hate to admit it, that’s a lot of me and probably a lot of other people. Nice Job, I can’t wait to finish it up. This enlightening book was written by a dear classmate of our Vinton class of “65”. Terry Stueck was a hard working farm boy from Iowa that struggled with some adverse situations. He is sharing with us, the key to successfully ‘forgive’ and move on and leave any bitterness behind us. I have appreciated his advice and enlightenment and applied it to my own life with a remarkable feeling of freedom. Upset & Forgiveness is an ongoing fact of life and having Terry’ s book to guide me through many different situations has been truly a God send. You would be doing yourself and your life a great service to be able to follow Terry’ s road to Forgiveness. The book is really, really good. I just finished chapter 14. Good job! WOW!!!!! What an amazing book! Who knows how many lives your book will change? GOD does perform miracles! I read a lot, but I don’t expect a great deal from any particular book. I had no idea this book would change my life and head me in a whole new direction. Hi Terry, You’ll be proud to know that I use information you taught us in Divorce Recovery, especially the part about forgiveness being the key. I’ve had two relationships that wouldn’t forgive! Your voice popped in my head each time. I can’t wait to read what you have added over the years to the great foundation you gave us. Just finished your book – it’s awesome! We were so blessed being with you all at the book signing yesterday evening. I was going to read a few chapters today because I had a lot to get done on the “to do” list, and ended up on page 77 before I tore myself away. Well done! The heartfelt mission to get this principle/truth out to those who so desperately need it touches our hearts. You will not ever know the lives you touch with this book. I started reading your book last night and could not put it down! A very good book. I will be ordering several as it certainly communicates the truth about the effects of un-forgiveness. Very well done (I am 1/2 way through it) and look forward to finishing it tonight. 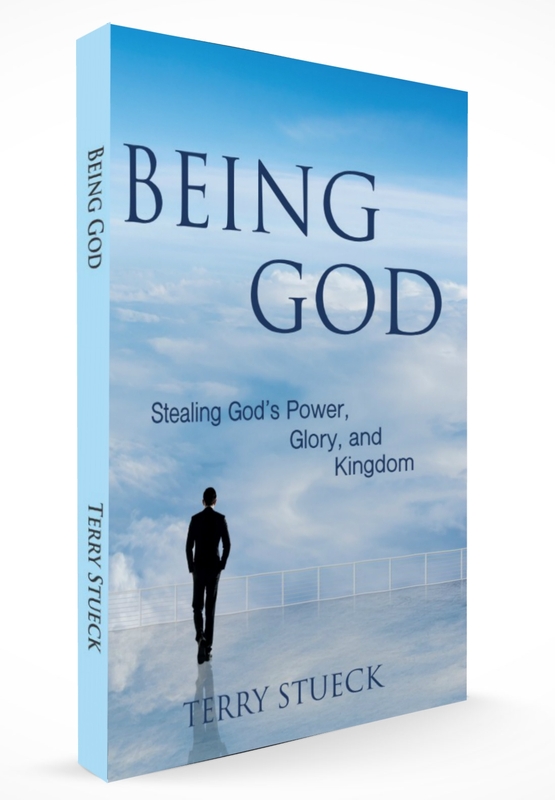 God certainly had a purpose in your writing this book. 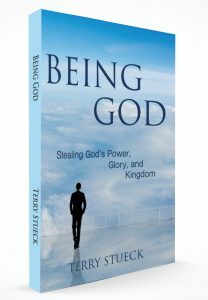 Great stuff Terry, God put you in my life, no doubt in my mind, at an opportune time. It is a fantastic book. I am proud of you. My brother is reading it too and it is helping him . Thank you for writing it. This is the best book I have ever read. Send me four more copies. I have read the book twice and am on my way to forgiving. Please fix the purchase button on the website so I can change the quantity. I want to order 10 copies. I read the book and now have to go back and detail study the places I underlined. But I was able to forgive the “biggie” and I feel “FREE”. I will be reading the book to my husband in the car as we travel on vacation. We heard your sermon in church three weeks ago. Your message really touched us and has made us really try to forgive instantly. Your book fills in the details we needed to accomplish instant forgiveness. Thank you for bringing this truth to our church. What a great challenge to our Christian life in taking this giant step forward in our relationship with Jesus. I think you have a really powerful lesson to teach and I believe you pulled it off. The personal stories you have added provide the examples needed to bring life to your message. My only complaint is that there are not more stories. I would really like to see either more personal stories or additional stories where others have learned and owned the lesson of forgiving everyone for everything – instantly. I really believe it is applying the concepts in personal stories that take the lesson out of the pulpit into a personal dialogue between you and the reader. Hello. Thank you for the book. I found it to be quite enlightening. There were passages in there that were a reflection of my personal life. There were also passages that were a reflection of those dear to me. This has given me a new perspective on life. Congratulations on a job well done. Thank you very much.